**PRICE ENHANCEMENT**This is a Designer's Dream! 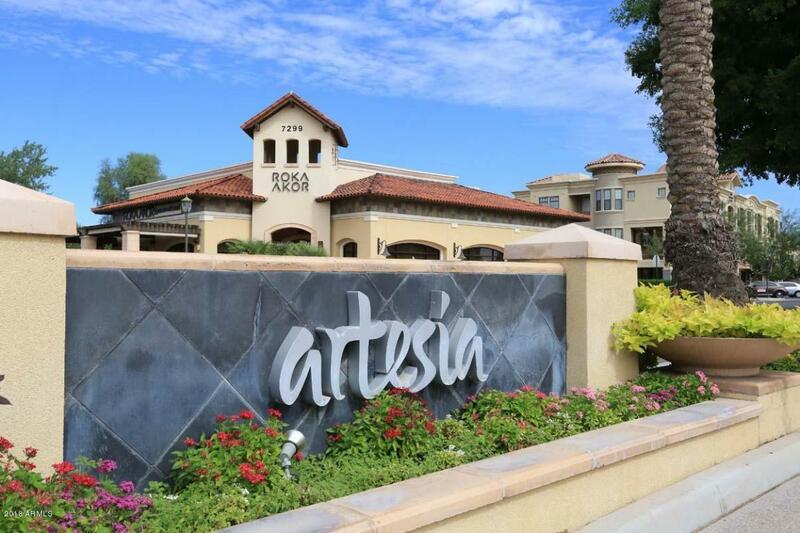 The most sought after floorplan in Artesia. 2 Master Bdrms, 2.5 Baths, Great Rm, Dining Area, Chef's kitchen, walk in pantry, inside laundry space w/built in cabinets and so much more! 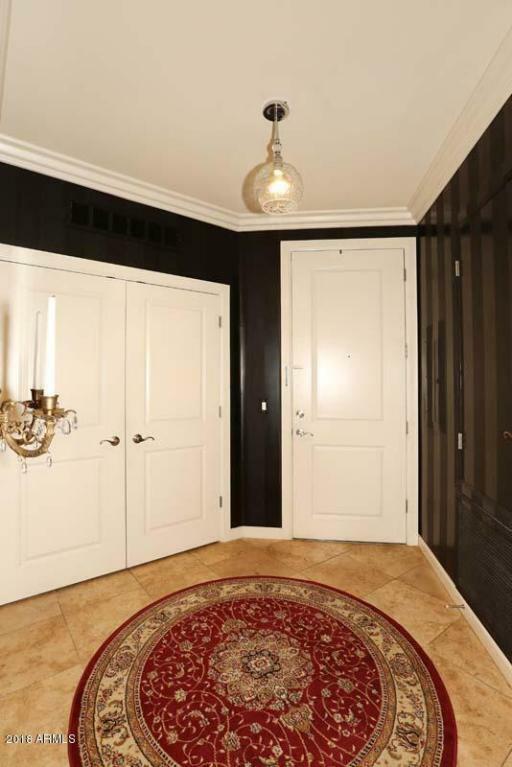 This unit was professionally designed/decorated and truly shows that way from the custom window treatments, wall coverings, designer crown molding throughout, custom closets and gorgeous carpet! Each detail is impeccable and shows that way. 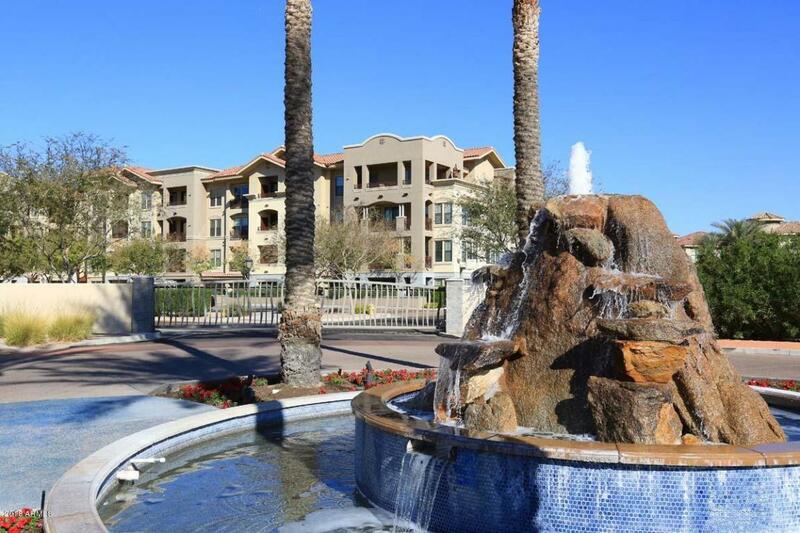 Beautiful lower level, corner unit w/large patio space looking onto the golf course w/mtn views. 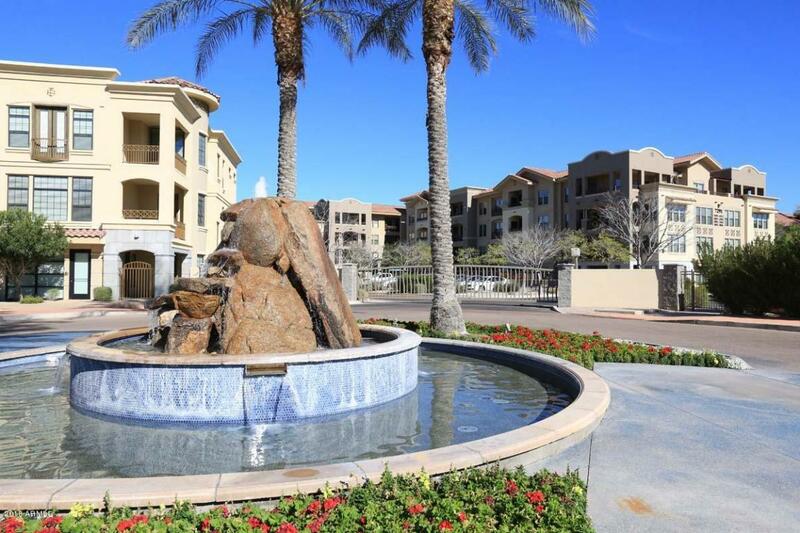 This unit comes w/2 underground garage spaces, additional storage in garage along w/private gated entry. You won't want to miss this because it's perfect! HOA covers full bldg. water softener, community pool, spa & much more!